Through parallel worlds and across time, Roland must brave desolate wastelands and endless deserts, drifting into the unimaginable and the familiar. A classic tale of colossal scope—crossing over terrain from The Stand, The Eyes of the Dragon, Insomnia, The Talisman, Black House, Hearts in Atlantis, ’Salem’s Lot, and other familiar King haunts—the adventure takes hold with the turn of each page. 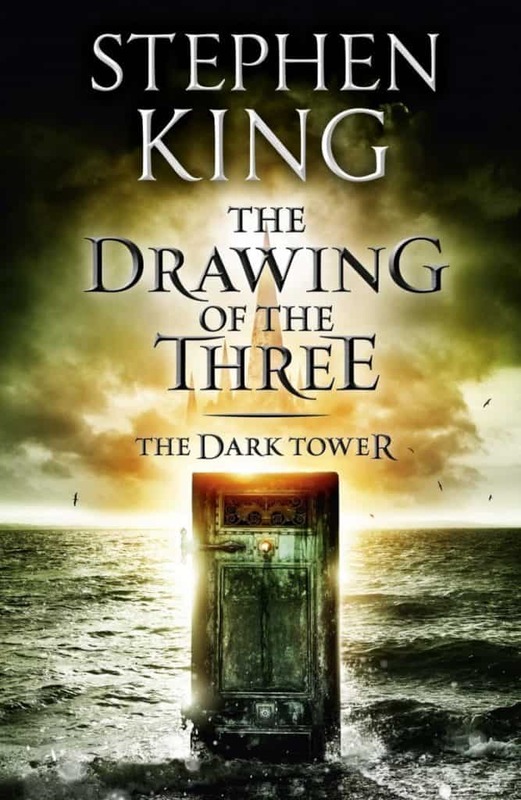 The Drawing of the Three Audiobook is the second book in The Dark Tower series. It was published in 1987. The subtitle of the book is RENEWAL. The Drawing of Three Audiobook introduces us to new characters for Roland’s quest for the Dark Tower, ex-junkie Eddy and schizophrenic and wheelchair bound Odetta/Detta. Roland still has a lot on his own mind, he has lost some parts of his that will make him to rely more heavily on his new companions. However the drawing, as explained by the men in black, of three has not been fully completed, or has it? The second volume in the series is a real “maker” of the series it shows just a bit more of the iceberg which was revealed in The Gunslinger. Now with the new party of Roland, who knows what’s going to happen next? 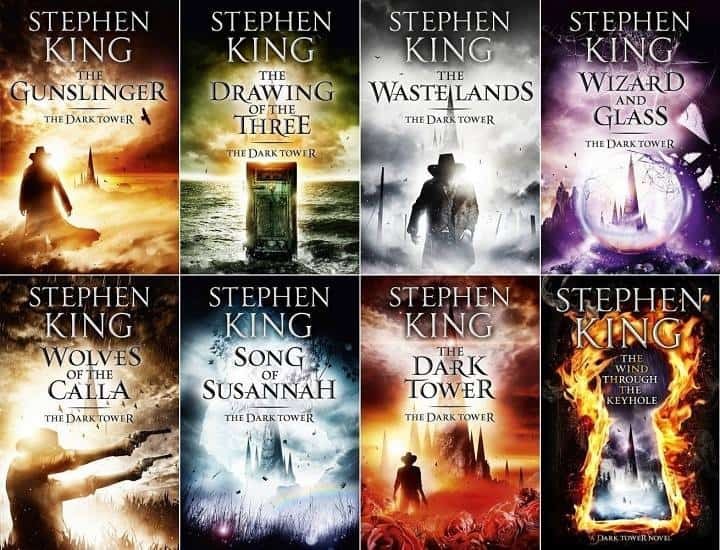 Again, if you haven’t read The Dark Tower, I urge you to do it, you are missing out. What number is the last disc of the book? Disk 11. You can listen full by clicking “Click here to listen full” button. Have you been able to find and fix the problem? I’m at disk 4 now and hope listen to the end. Well I’ll hear or read you comment. Hi, many thank for your commrnt. disk 4 is full now. Sorry, but can you remind me what should i do for you?